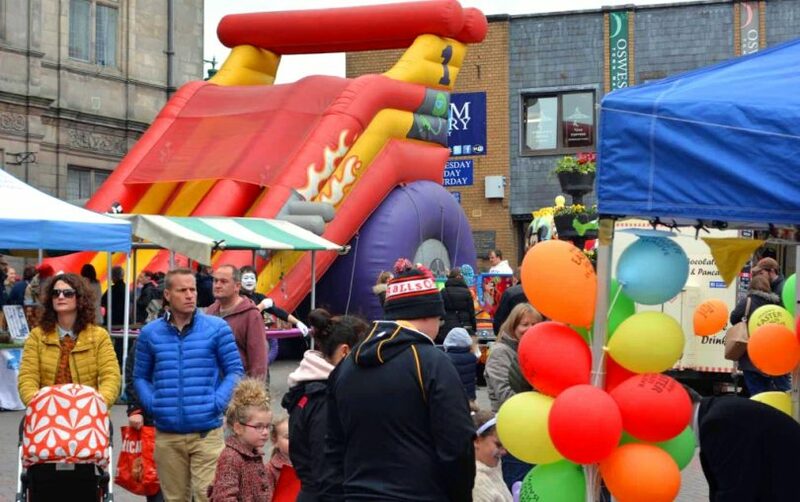 Oswestry markets Easter Good Friday Family Day has gone from strength to strength and has become a great event for local families. colouring, balloon modelling and singing. Inside the Market Hall will be the free Easter hunt where every child gets a prize. There is also small children’s rides on the Bailey Head and many food stalls to enjoy. There is even a magician and a real owl display. Oswestry markets have a long-standing tradition going back to the middle ages in this border market town. You can meet traders, both local and from far-afield who bring a variety of bespoke services and goods for everyone. Oswestry Markets Easter Family is on Good Friday 19 April 2019 with free entry.